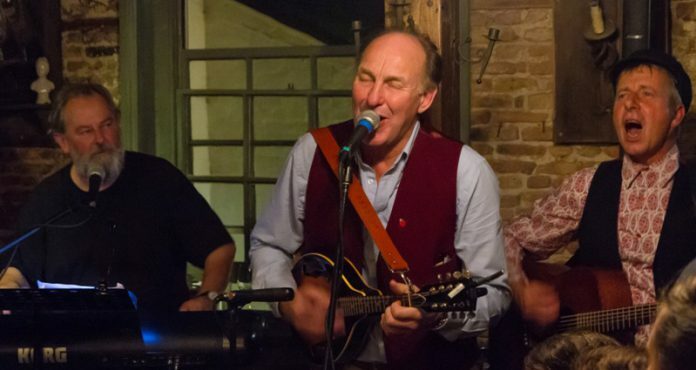 Thursday December 20 will be another lively evening at the Globe in Military Road, led by Reg Marchant and friends. Reg plays all kinds of instruments and is famous for getting everyone present involved having fun. He has a great following so the restaurant is likely to be busy. The music will be varied but predominantly carols with audience participation. We got to spend a nice evening with Reg and Steve at the Waterworks just after New Years. It was Franks birthday and Reg got us all singing and talking. Fantastic time with great people and wonderful ale.